Hello Frndzzz.... www.dealsnloot.com Back With New FreeCharge Cashback Loot Deal. 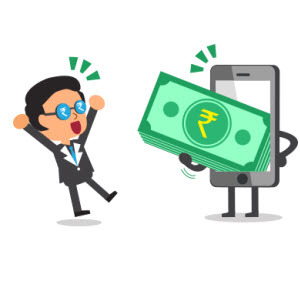 Freecharge offering Freecharge Rs. 50 Cashback on Rs. 10.